Recently during a delicious and amiable meal, a 20-something friend of mine asked me for details of how Gays and Lesbians in the US got more freedoms, and about Stonewall. Thereafter I shared with him this audio documentary, “Remembering Stonewall,” by Peabody and MacArthur Awardee David Isay. Produced in 1989 and broadcast on NPR’s All Things Considered. I had not heard it in years. 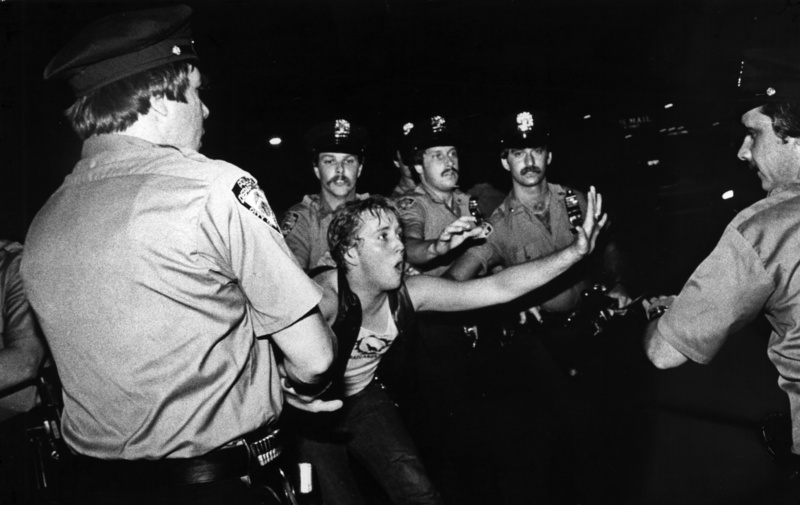 Hearing it anew, especially eye-witness accounts of lesbians brutally beaten for fun by male cops, it makes me cry. I’m glad for meals where generations ask questions of each other. They give me hope.